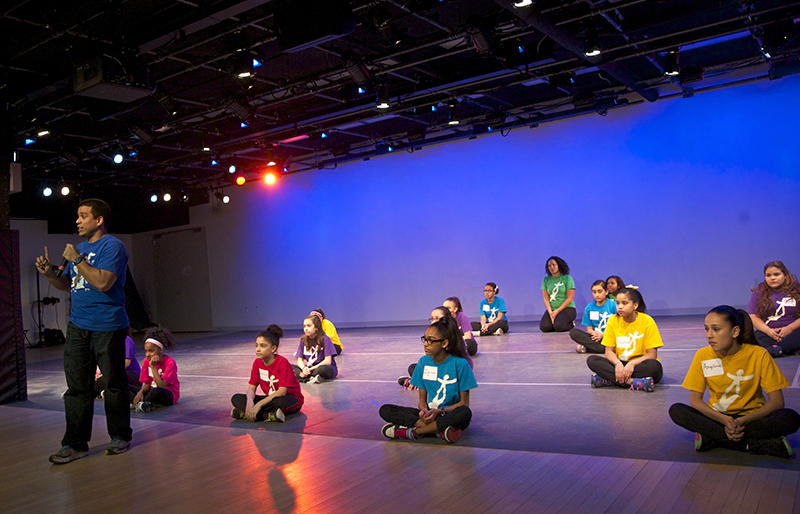 Middle School students from MS 302 – The Luisa Dessus Cruz School rehearsed for 12 weeks with National Dance Institute instructors Bianca Johnson, Dufftin Garcia and Jerry Korman toward an inspiring recital on Feb. 11th. 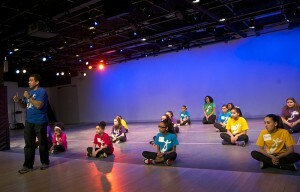 Each week MS 302 teacher, Barbara Palmer, brought 14 aspiring dancers to NDI’s studios at 217 West 147 St. from the South Bronx for the opportunity. SGHY President Alan J. Gerson, Vice President Shelley Winfield, Siggy Raible, Diane Stein and Lois Rakoff joined the families of all the performers to witness an evening of high energy art and accomplishment. AND, two young women, Carolina and Erica were offered scholarships to a four week intensive Summer program (June 29th thru July 23rd); another two, Angeline and Daniella were invited to take modern and ballet classes after school at the NDI Center for the Arts. Tagged Alan J. Gerson, Dance, Diane Stein, Ellen Weinstein, Healthy Youth, Lois Rakoff, MS 302, National Dance Institute, Shelley Winfield, Siggy Raible, South Bronx.